Experience you can trust, service you can rely on. Skilled home care, or medical home care, is available for those that are	temporarily or permanently homebound. It is a 100% covered Medicare and	Medicaid benefit. The home health team is made up of skilled health and social service professionals. Our services are provided in the patient’s place of residence for	those who are recovering, disabled or chronically ill and in need of nursing,	therapeutic treatment, or social services. 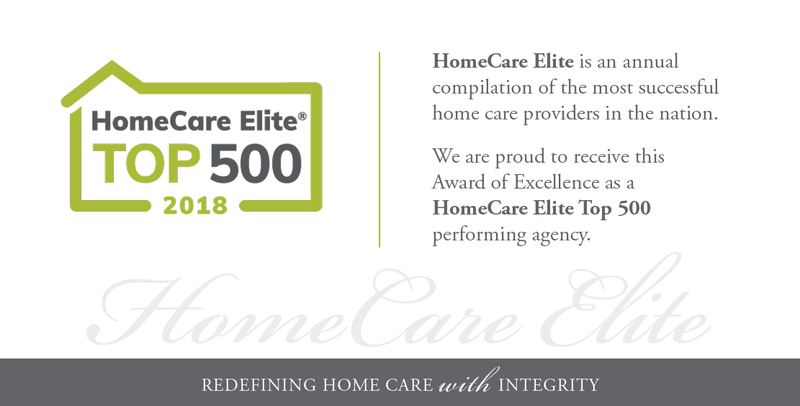 We have been in business for more than two decades and are proud of our	reputation as a leader in providing top-quality care. When we treat you,	we care for you as though you are one of our own family members. We cultivate	close, long term relationships with our patients. Under specified regulations,	our medical staff can provide our services at your place of residence. We believe that you should be 100% involved in the decisions about your	health and treatment. As your chosen home care team, we do what is best	for you by customizing a care plan that meets your unique needs. Our goal	is to help you be as self-sufficient as possible. We are committed to surpassing your expectations. 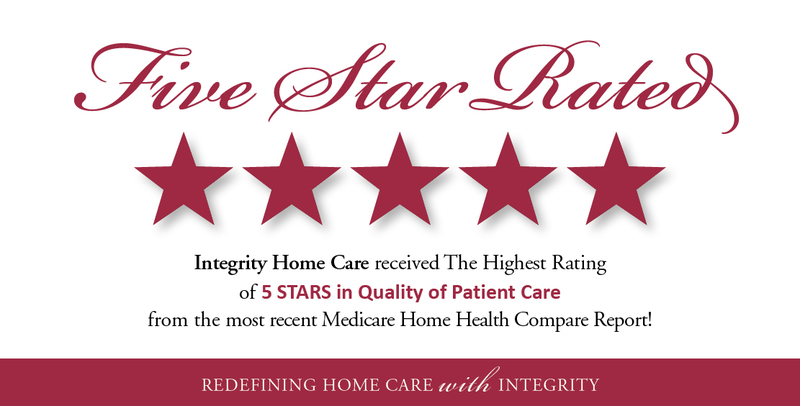 To learn more about our	dedicated, caring, and highly skilled staff,	contact our office today at (440) 877-2800!